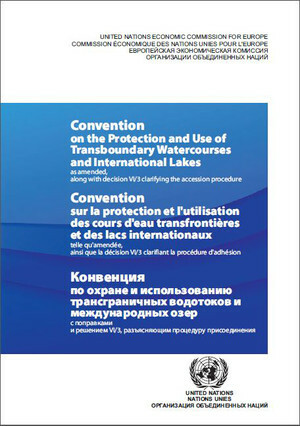 The Convention on the Protection and Use of Transboundary Watercourses and International Lakes (Water Convention) was adopted in 1992 and entered into force in 1996. It serves as a mechanism to strengthen international cooperation and national measures for the ecologically sound management and protection of transboundary surface waters and groundwaters. Furthermore, the Water Convention provides an intergovernmental platform for the day-to-day development and advancement of transboundary cooperation. The Convention is open to all United Nations Member States. Download this publication in English, French and Russian. Download this publication in Arabic.